In 2009, Sheila and Alan Spiwak created a fund at BJE to provide incentives for congregational complementary schools (religious schools) to develop programs that include children with special learning needs. To be eligible, schools were expected to either develop new programs or new aspects of existing programs that increase access for children with learning differences to Jewish learning experiences. All programs are open to individuals who are not members of the sponsoring institutions. Shlemut Network (sponsored by Temple Menorah, Temple Beth El San Pedro and Congregation Tikvat Jacob): an informal educational program for Jewish young adults with special needs. Friendship Circle LA Hebrew School: creation of a girls’ class. 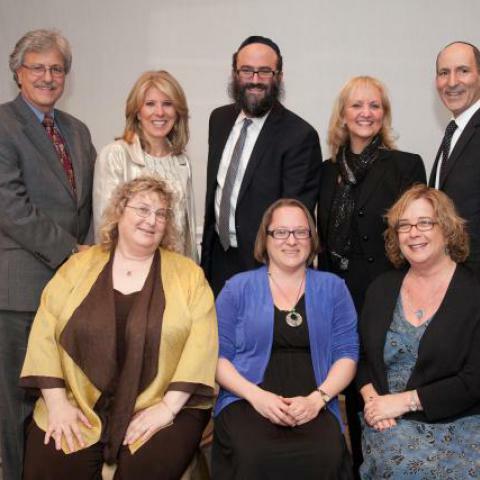 The Ezra Program (sponsored by Temple Menorah): in-class support for special needs learners.